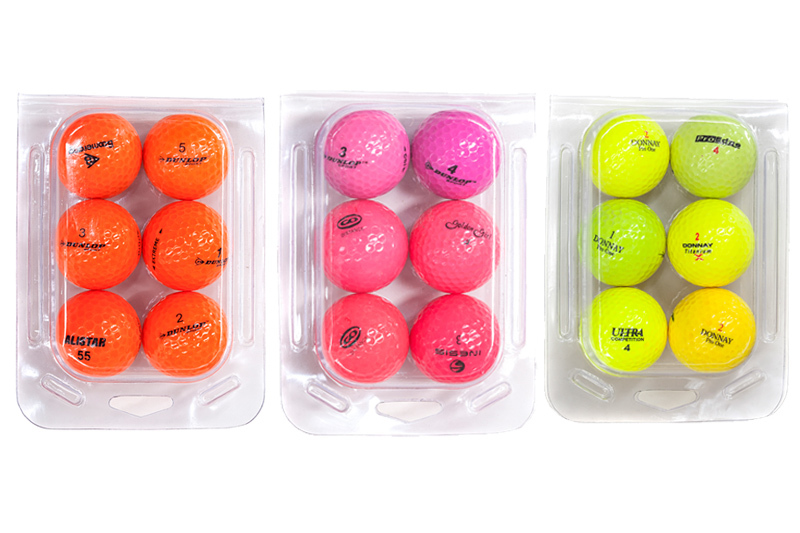 Golf ball performance can be broken down into 4 primary categories: launch conditions, aerodynamics, durability and feel. 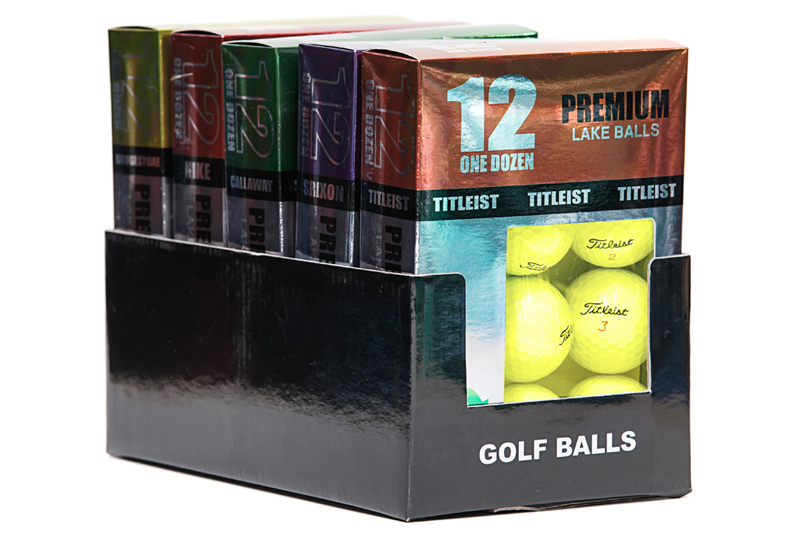 Feel and durability goals are fairly straightforward: the golf ball should feel soft and responsive yet remain durable and tough. 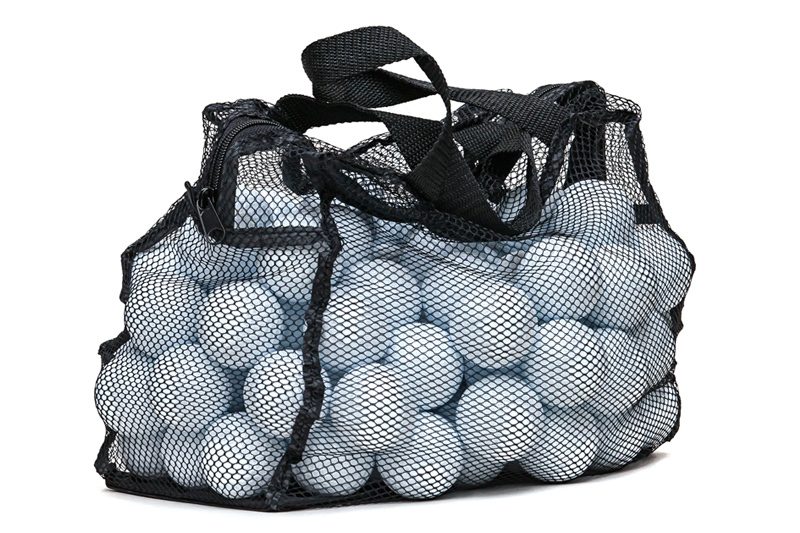 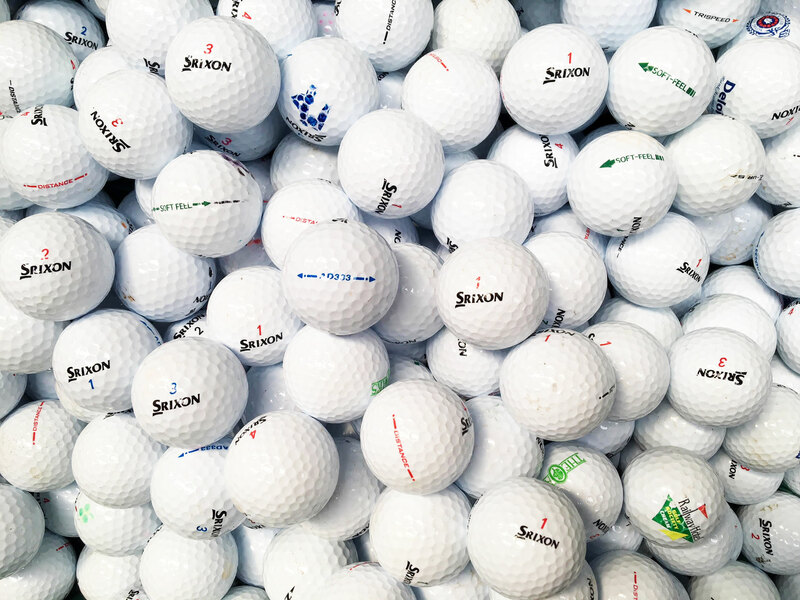 WHY BUY USED & RECYCLED SRIXON GOLF BALLS? 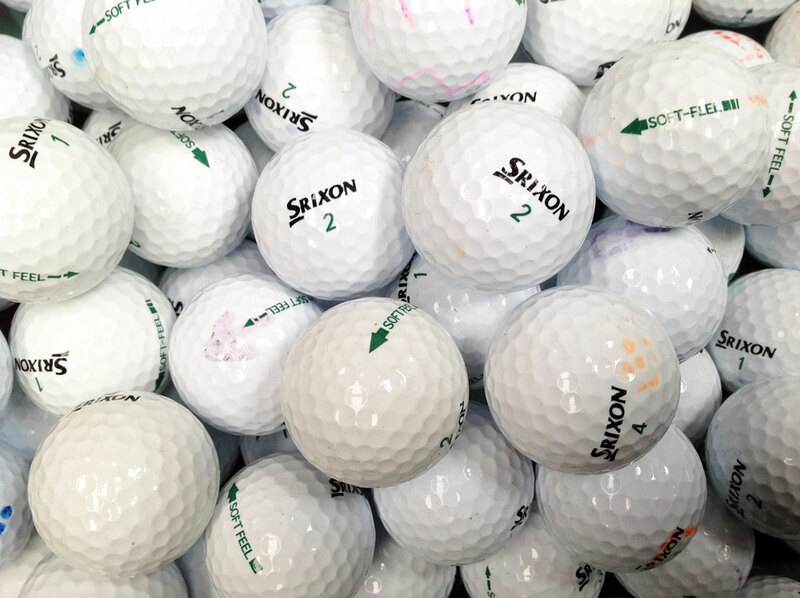 Our used Srixon golf balls cost only a fraction of the price of new balls, yet you will be amazed how well they perform. 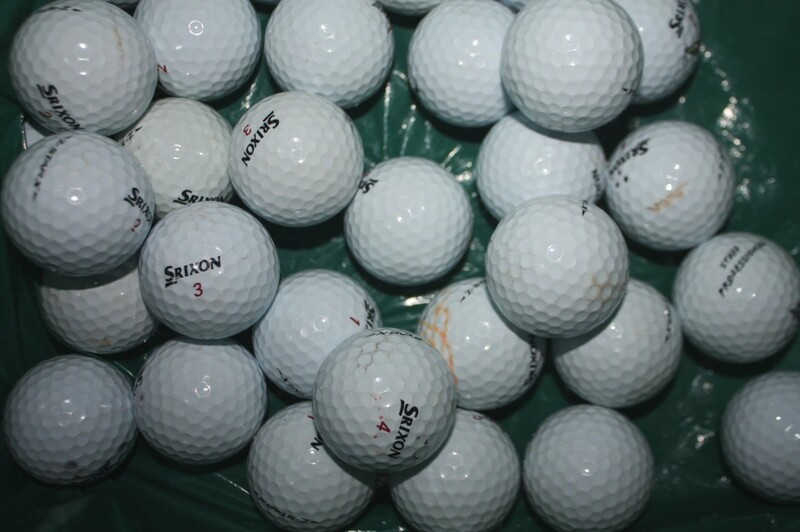 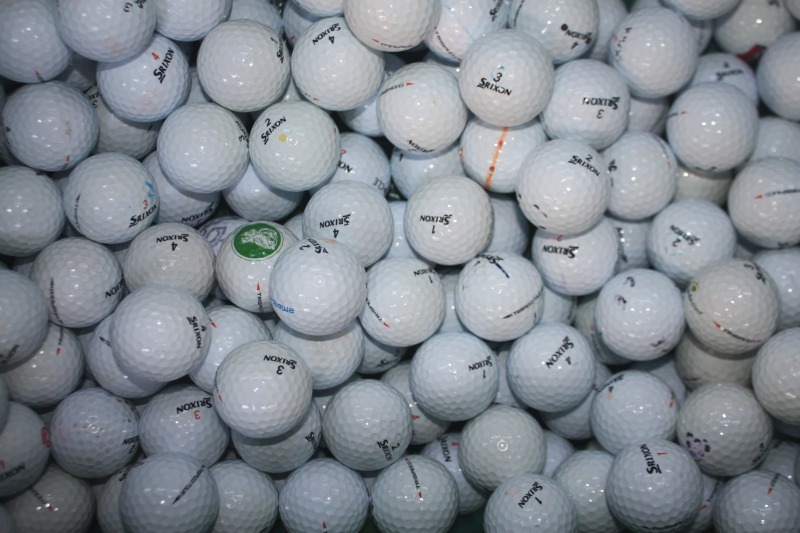 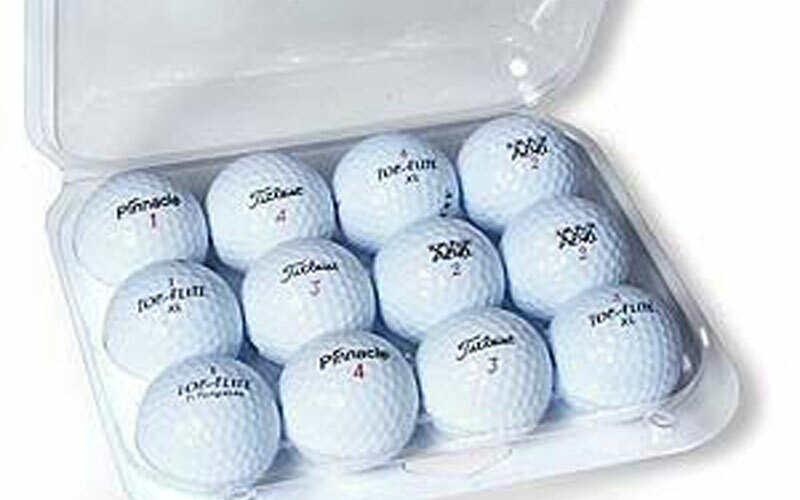 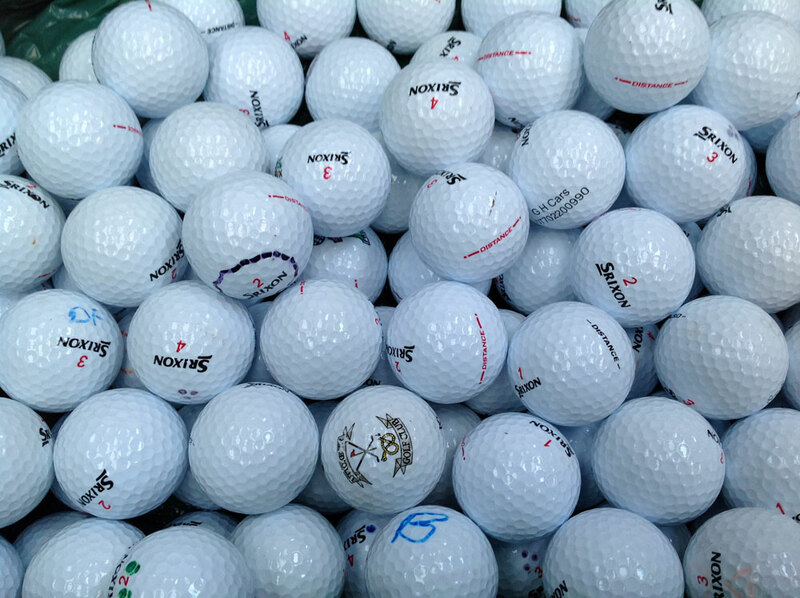 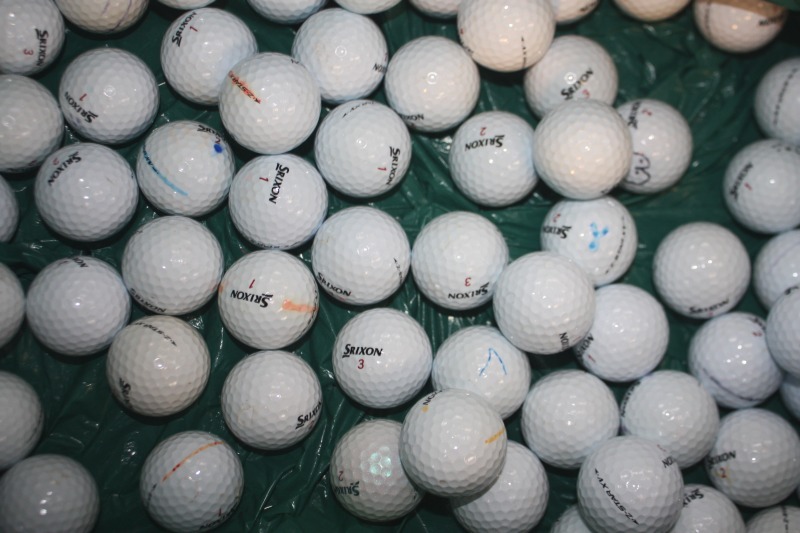 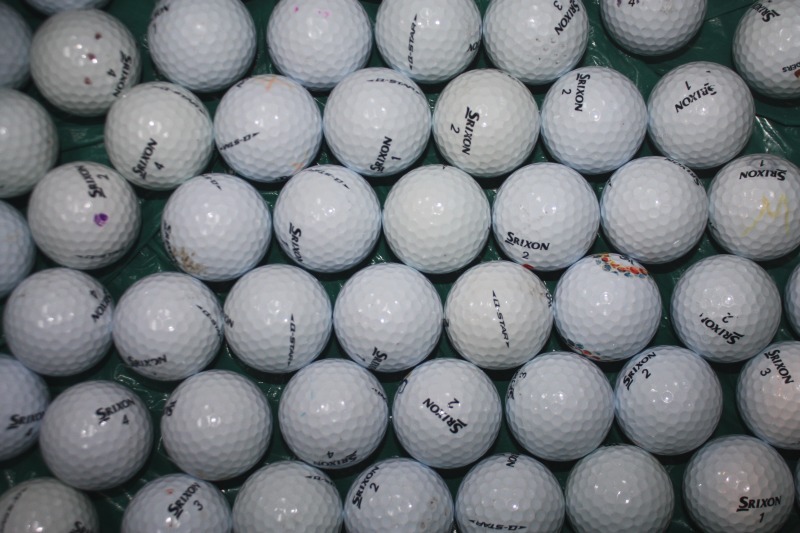 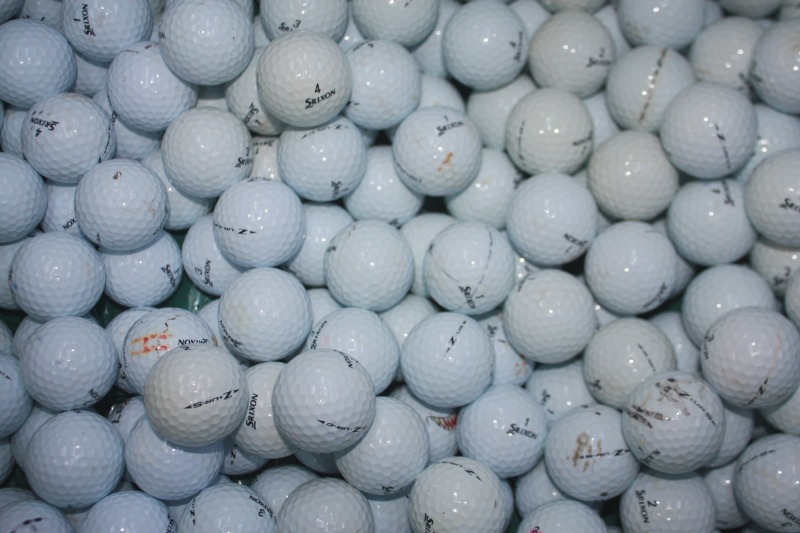 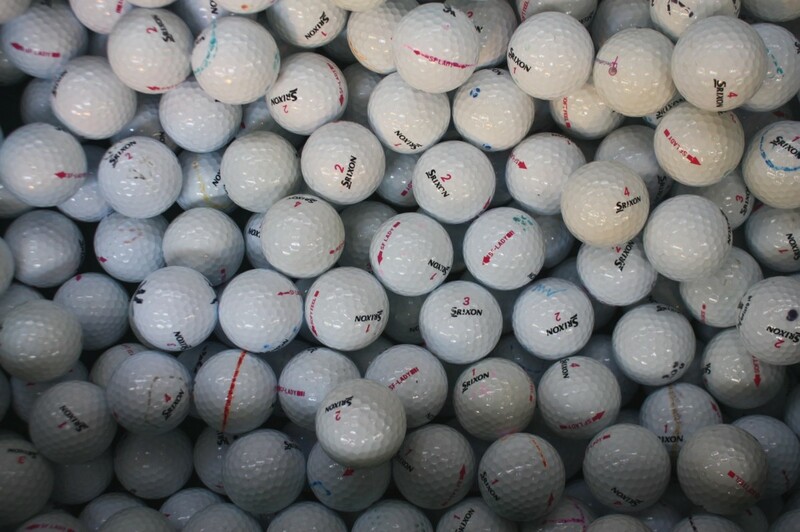 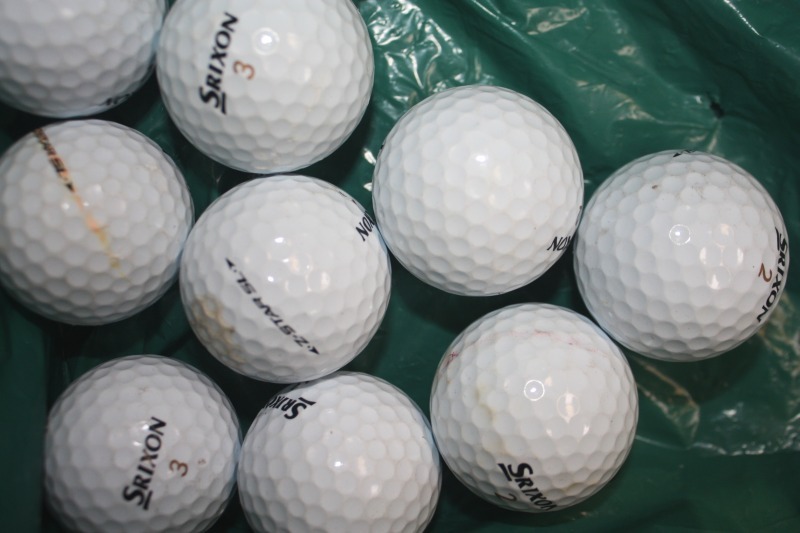 Our Srixon golf balls are professionally recovered by UK golf courses and some come in absolutely pristine condition. 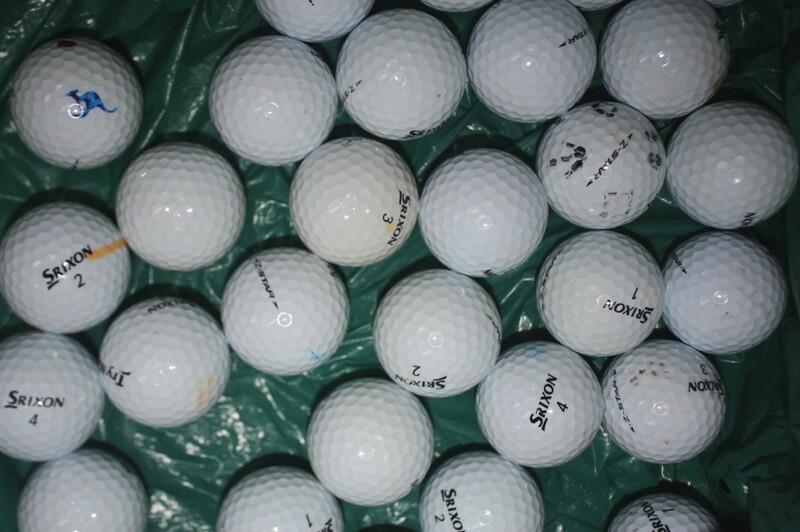 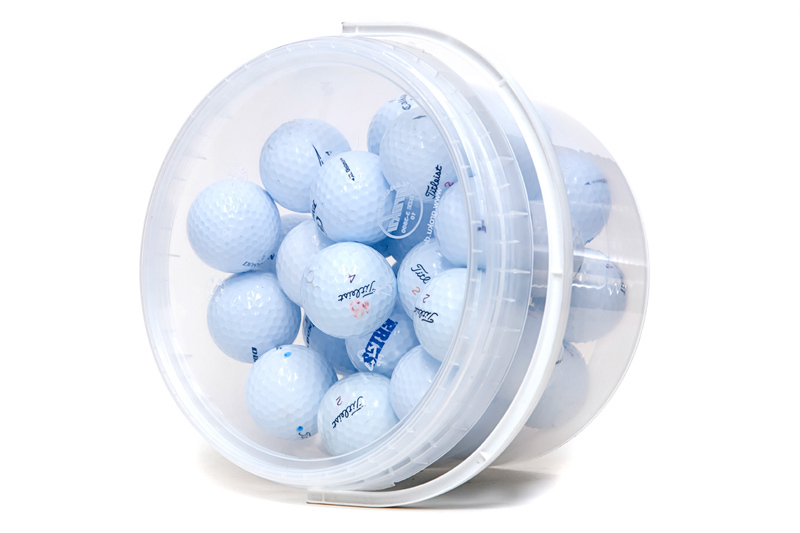 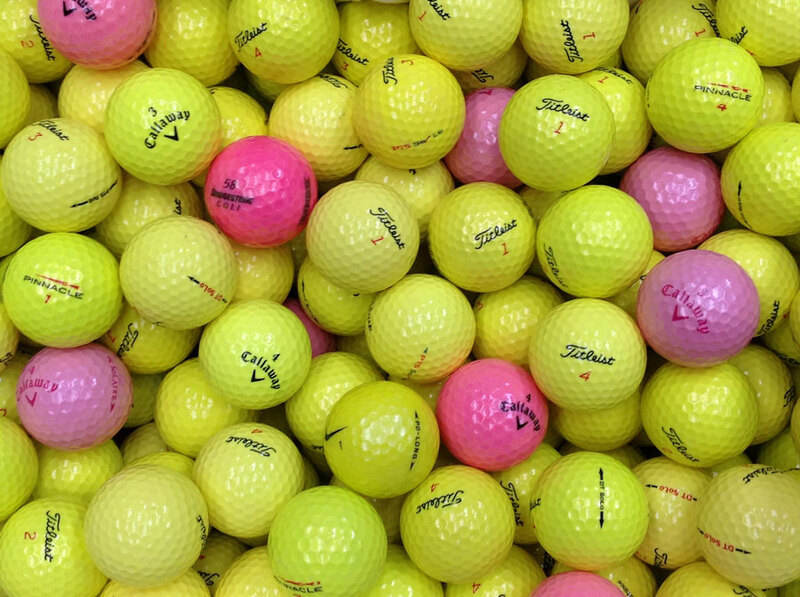 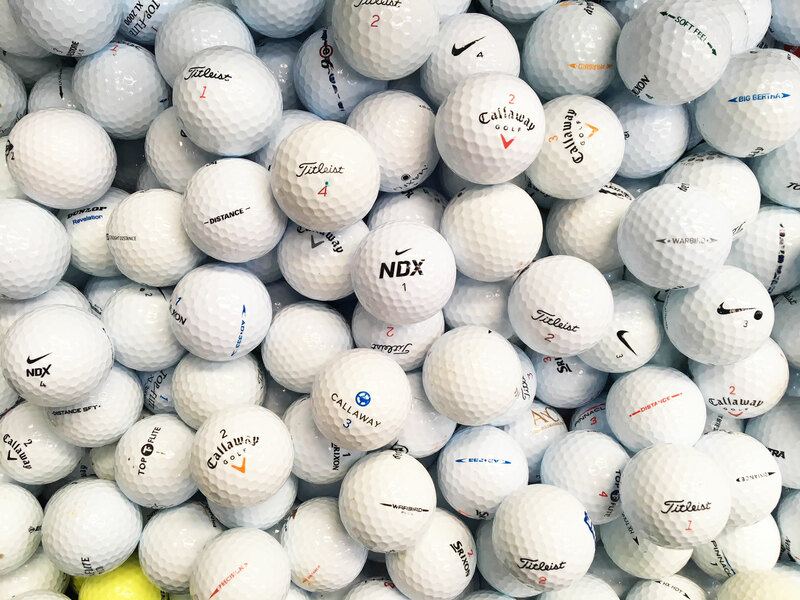 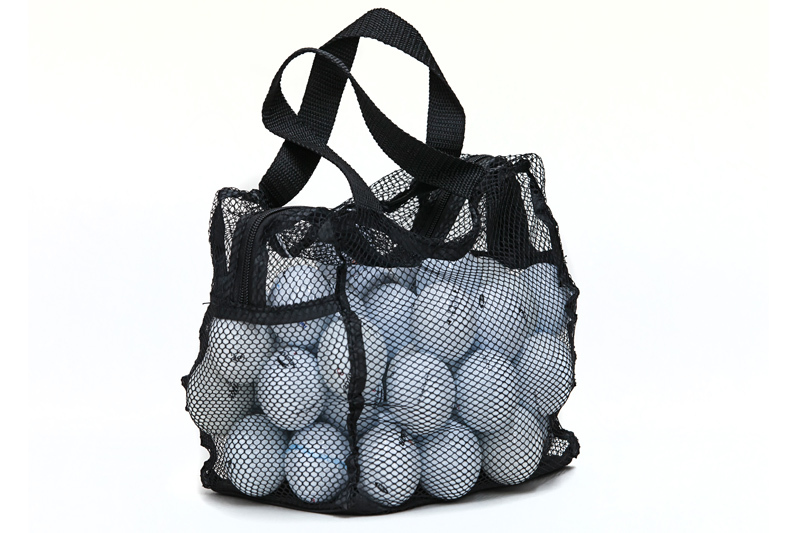 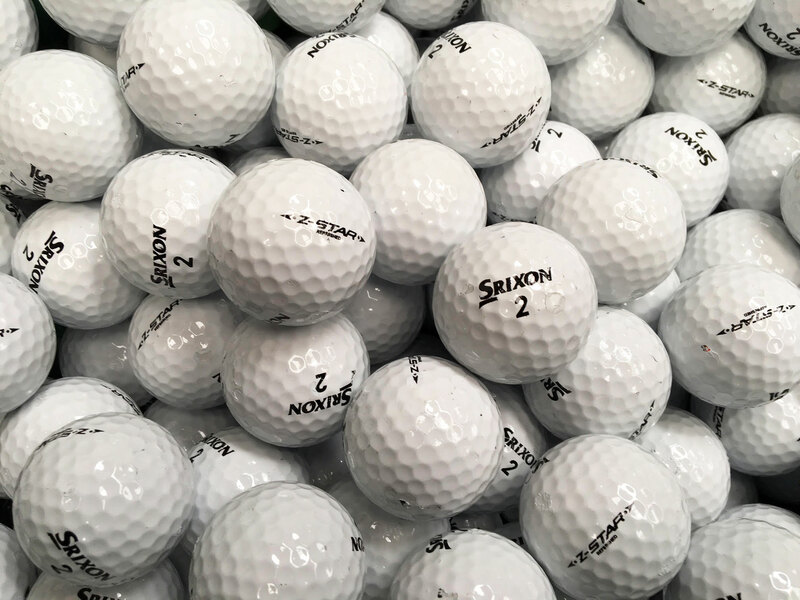 Reusing Srixon golf balls benefits environment by reducing demand for newly manufactured golf balls "Best customer service I�ve had in years! 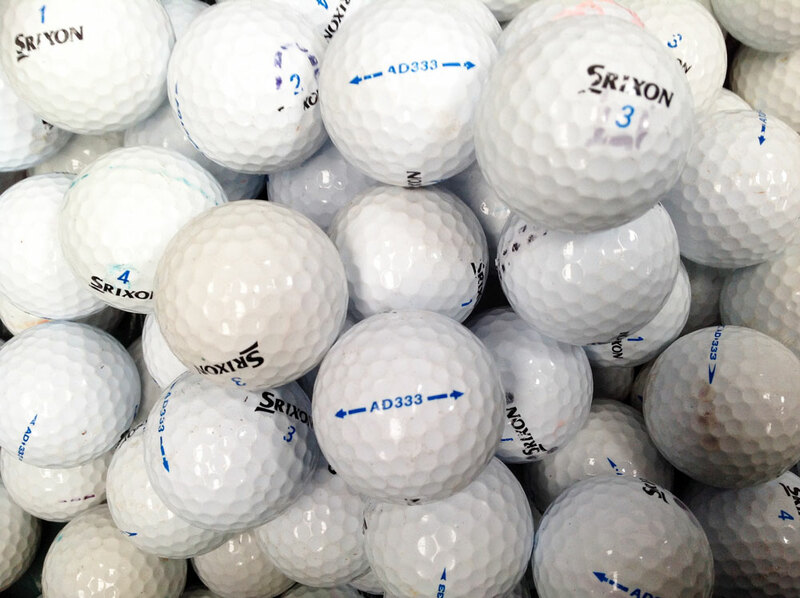 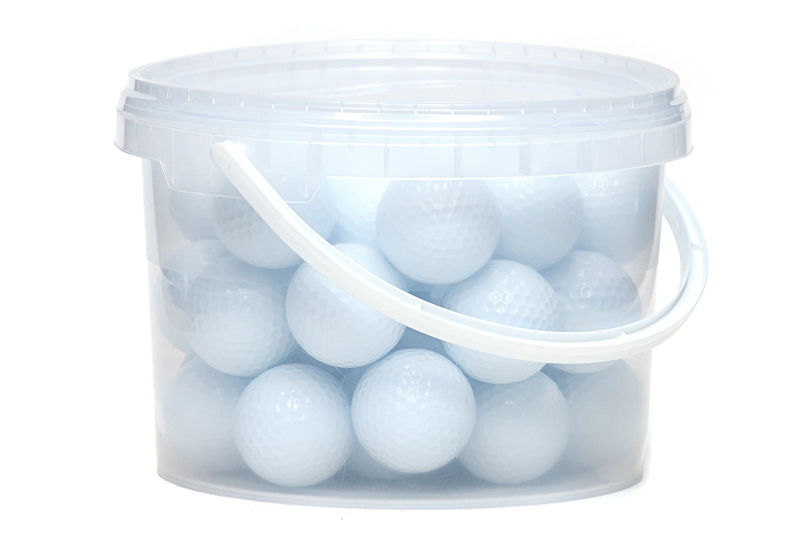 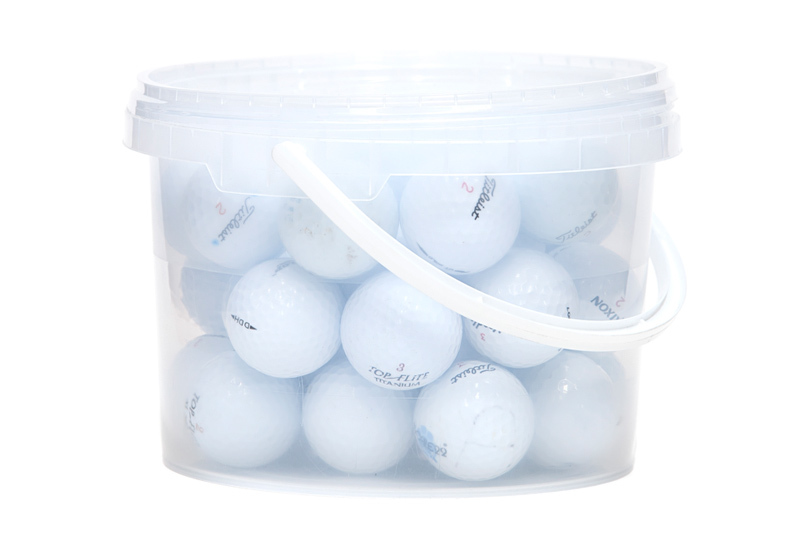 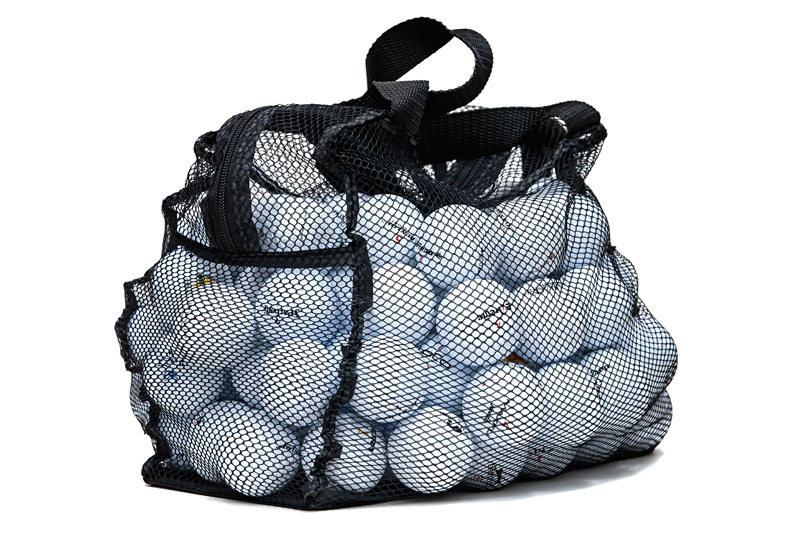 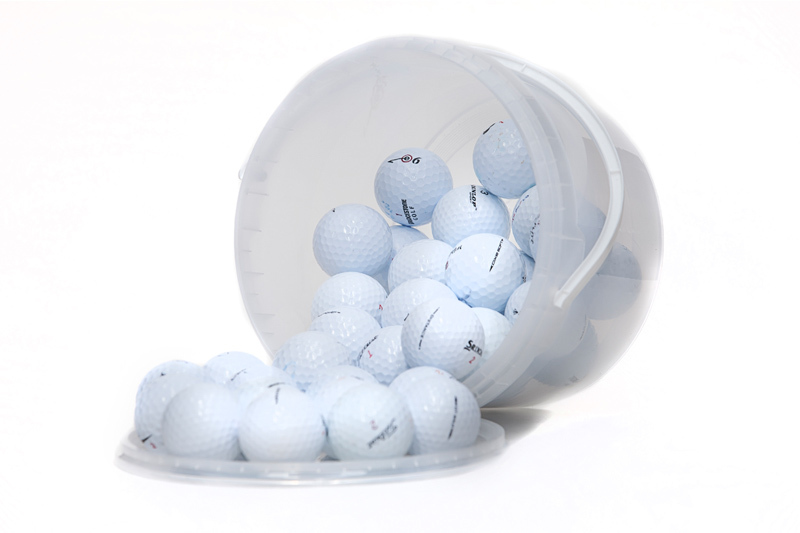 Everything was processed swiftly and I could not be satisfied more with the quality of my golf balls"